Rieker bring us 68879-90 BARRIER. 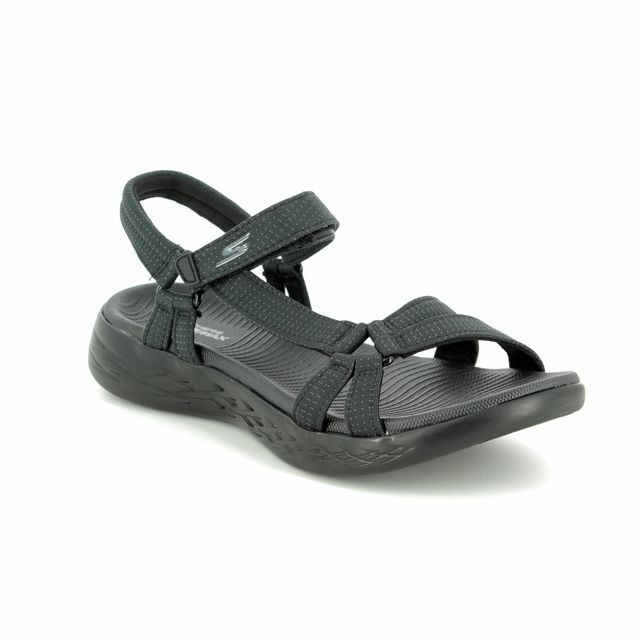 Ideal for the summer months, these ladies walking sandals are a real essential. The upper of these 'reef-style' sandals features a floral print over the straps which converge over the toe to a triangular fastening. Rieker have used a velcro tab on the ankle strap allowing an adjustable and easy to use fit. These ladies sandals feature ANTISTRESS technology, combining a cushioned insole with the shock absorbent and flexible sole unit for the ultimate in comfort. Pair these with jeans or shorts for the perfect laid back summer look. 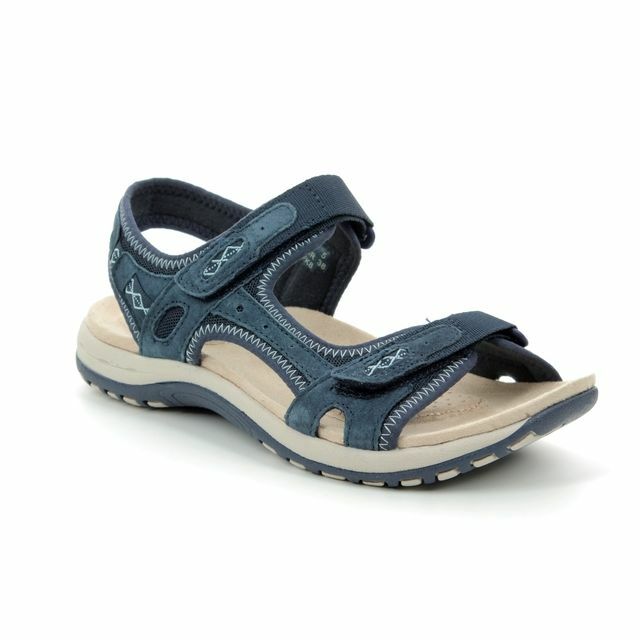 Buy your Rieker ladies walking sandals from Begg Shoes, an official Rieker stockist.